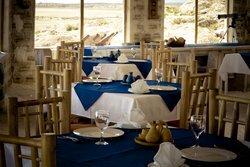 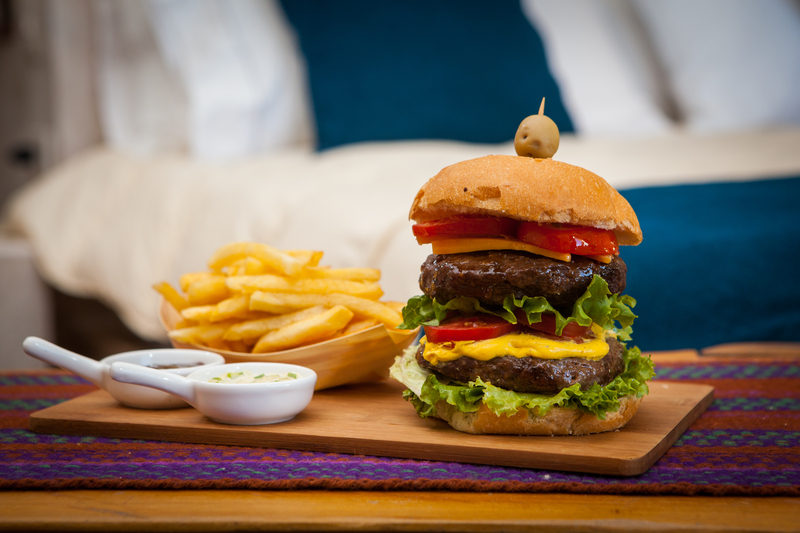 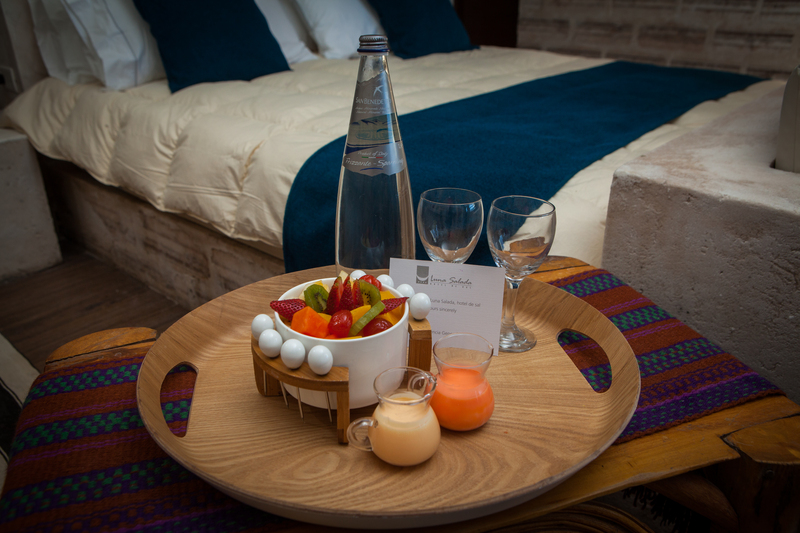 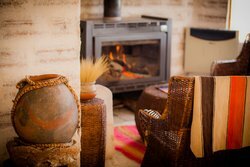 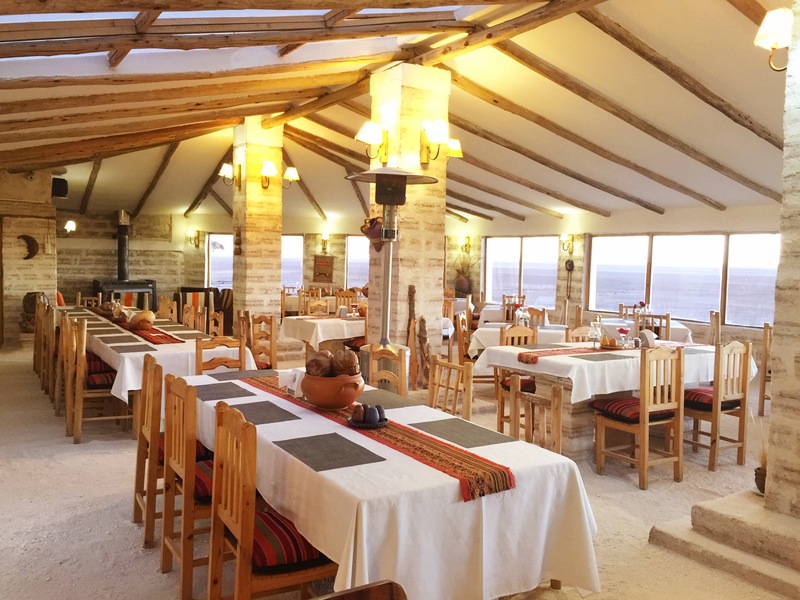 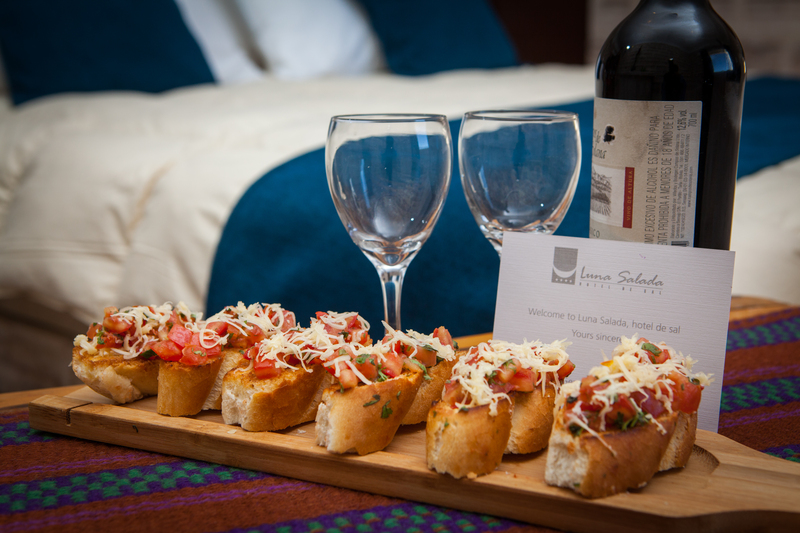 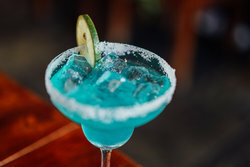 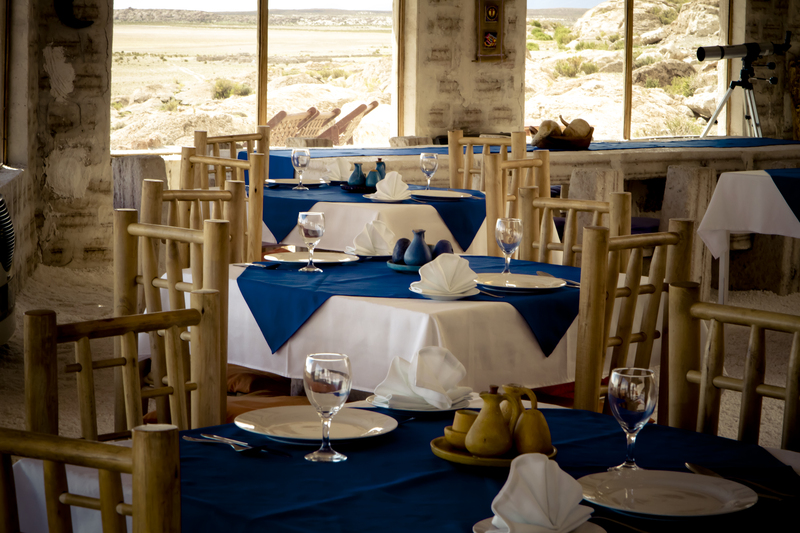 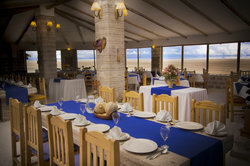 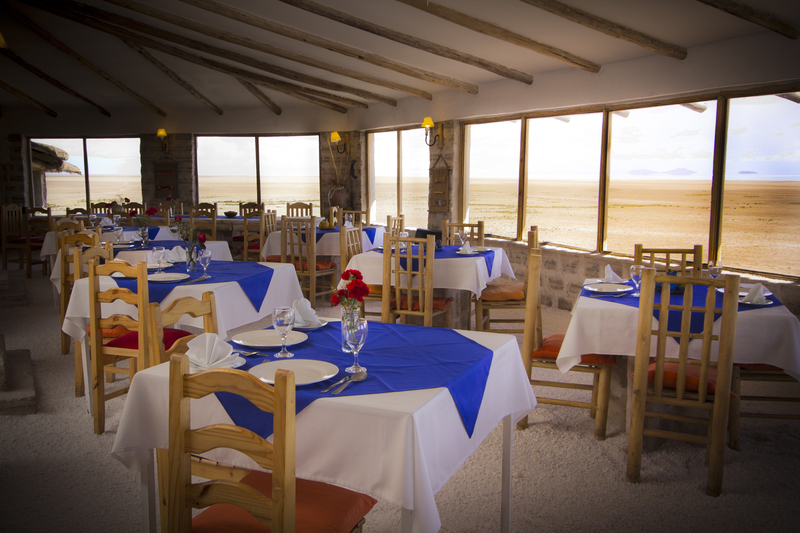 Luna Salada Salt Hotel is home to the best restaurant in Uyuni and the surrounding area. 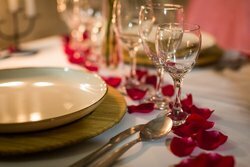 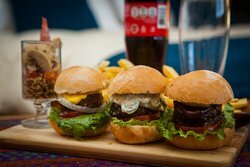 From romantic dinners to intimate gatherings with all your loved ones, Tunupa Restaurant is the perfect dining option to delight both guests and visitors. 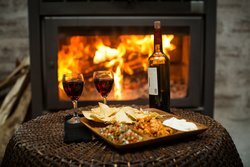 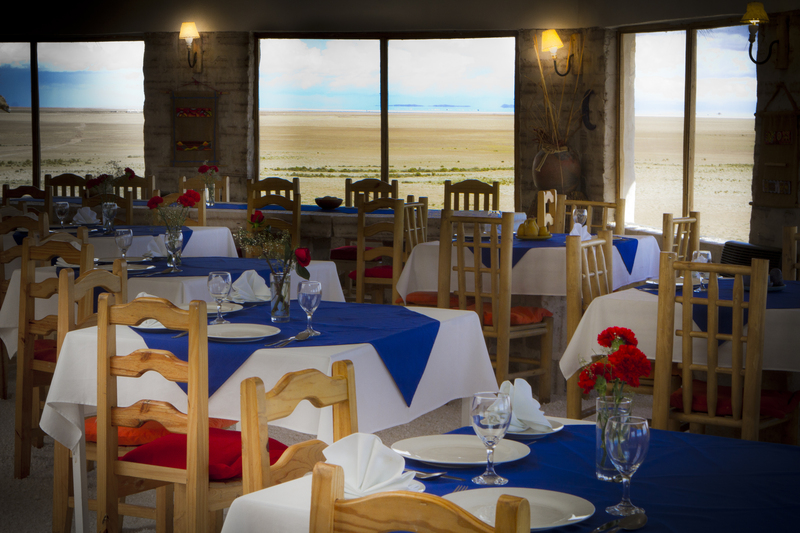 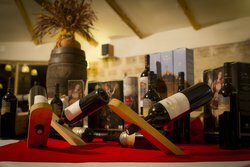 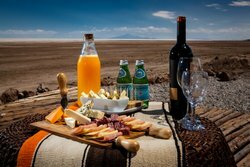 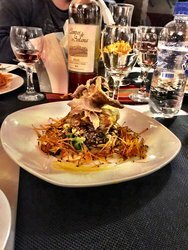 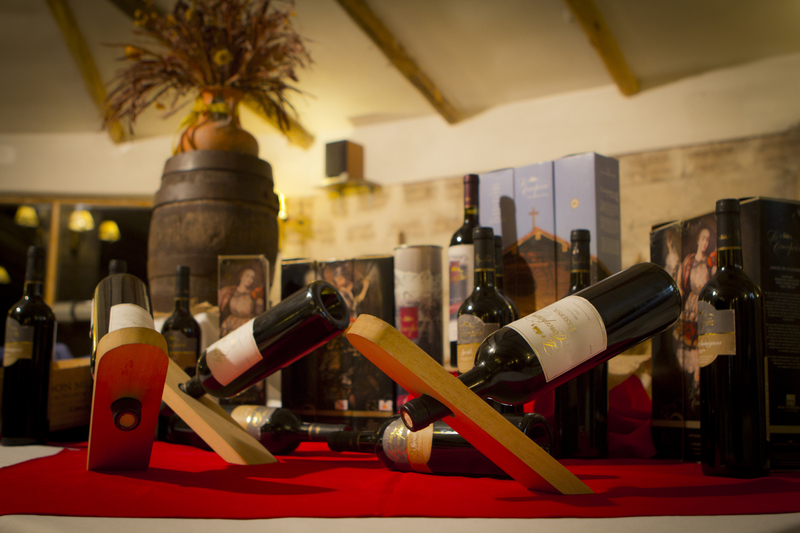 Come and enjoy spectacular panoramic views of Salar de Uyuni, excellent traditional cuisine, and a wide selection of wine from our wine cellar featuring vintages from all over the nation. 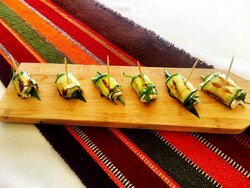 The menu from our rustic kitchen changes frequently, but our commitment to using locally sourced, traditional ingredients always remain a staple element at Tunupa. 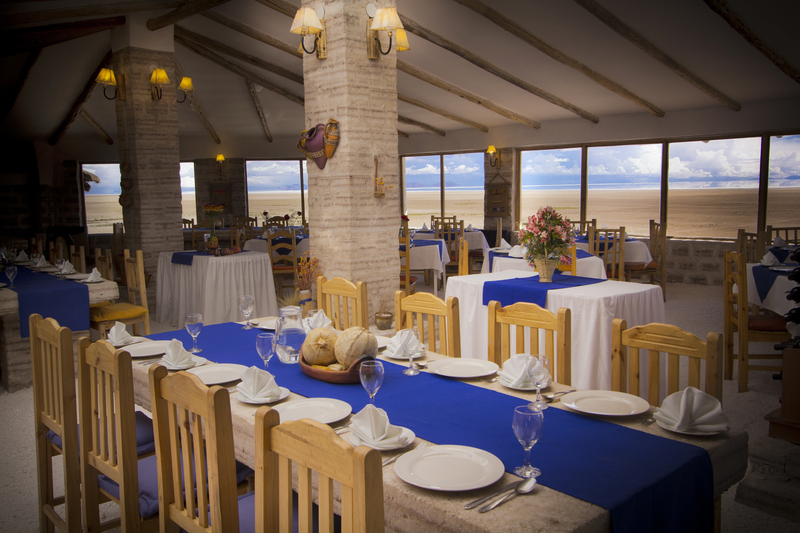 Other products, such as meat, fish, and fruits are brought in from the best areas of Bolivia. 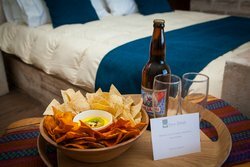 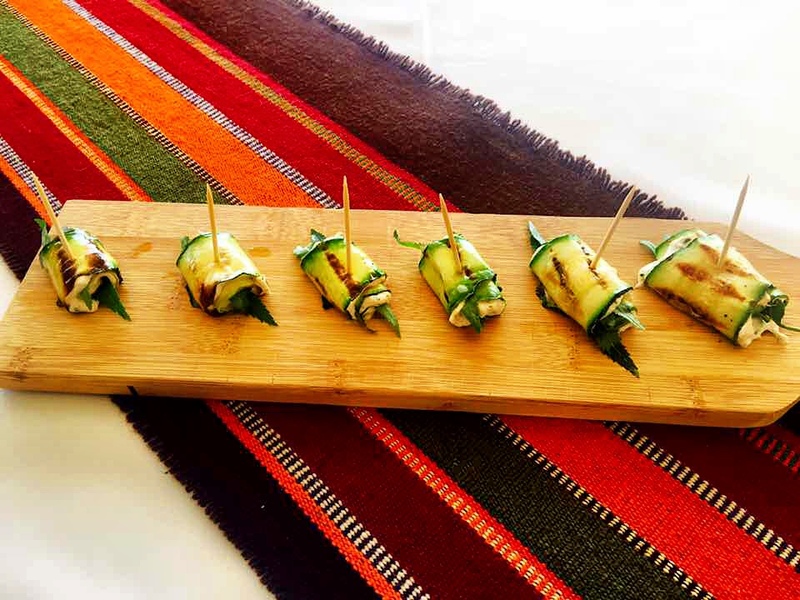 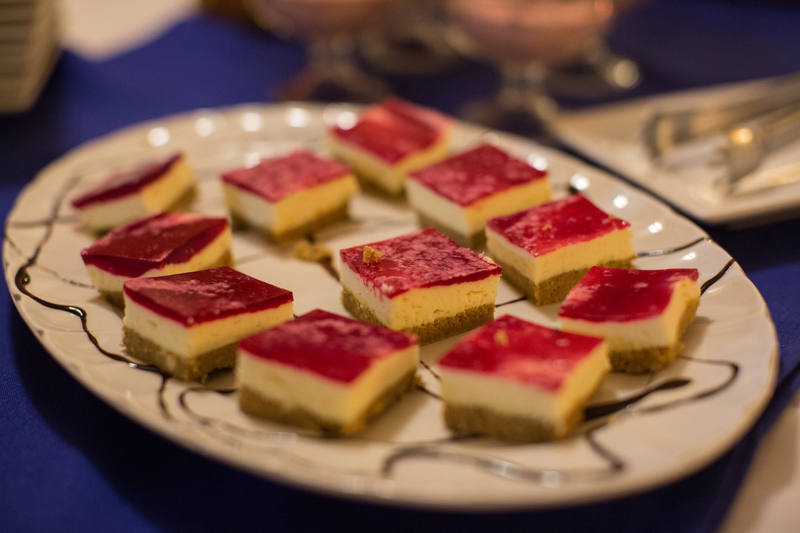 Our chefs are passionate about creating delicious culinary experiences for our guests by pairing traditional ingredients and celebrating authentic Andean flavors. Tanupa is open for breakfast, lunch, and dinner. 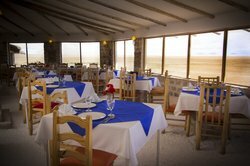 Wake up in the stunning Salt Flats and start your day off the right way with our free hot breakfast! 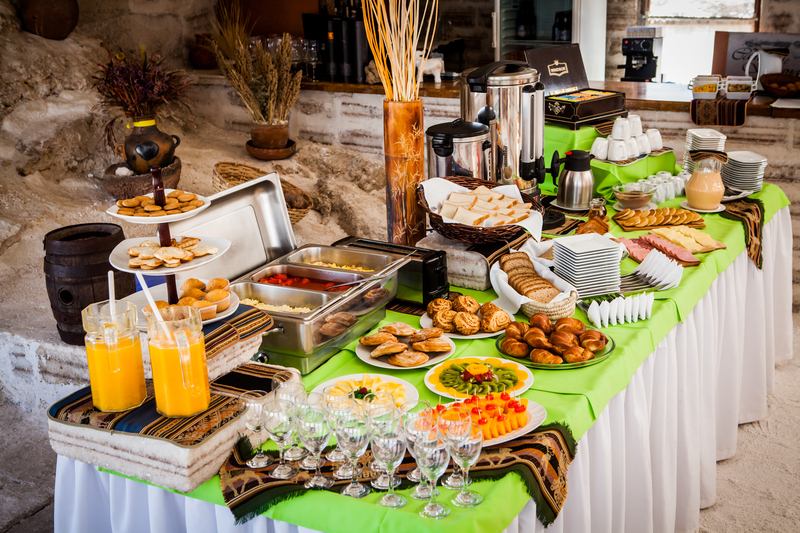 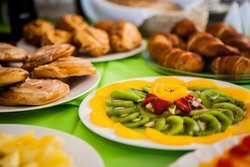 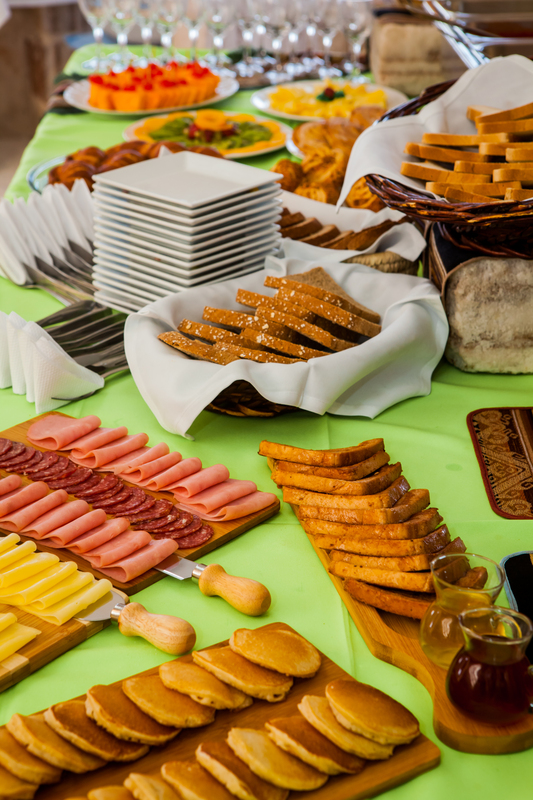 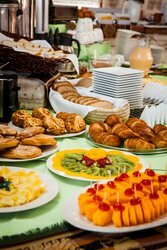 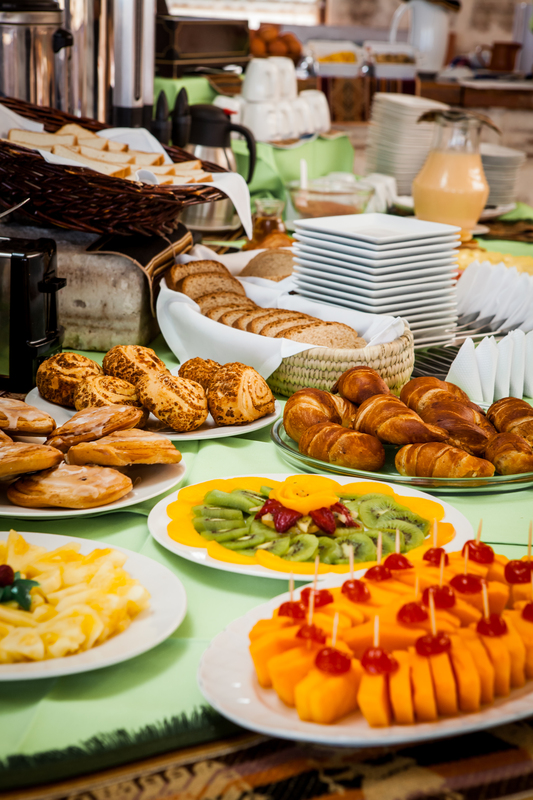 We offer a delectable assortment of breakfast favorites, including eggs, sausage, bacon, waffles, yogurt, juice, pastries, and fruit.